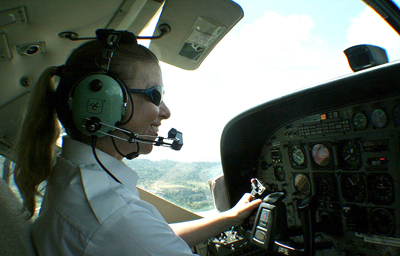 MEHAIR has a pool of internationally experienced pilots with thousands of hours of flying experience in challenging conditions across the world. It is a prerequisite for any crew wishing to join MEHAIR to have an unblemished safety record. 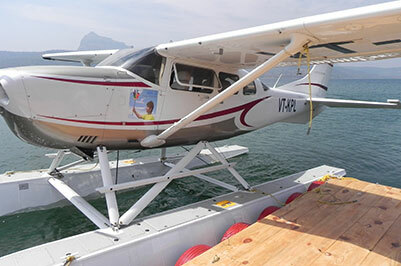 The large experience base of its crew has enabled the company to successfully study and verify the suitability of proposed waterdromes for seaplane amphibians in many places in India. 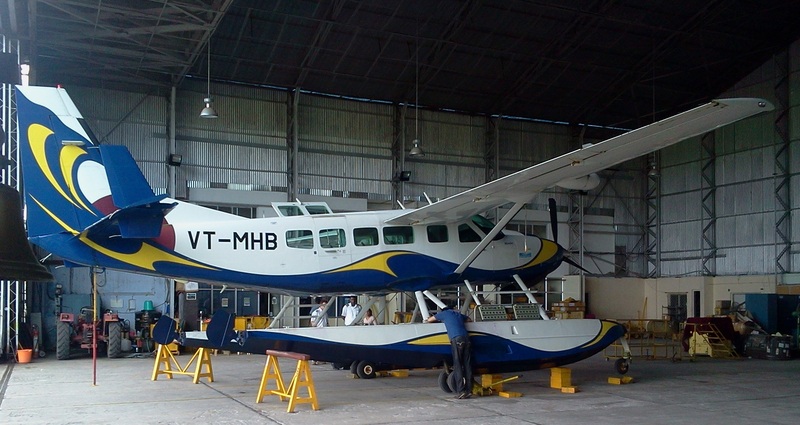 The company is an 'equal opportunity' employer and is setting up a seaplane pilot endorsement school for training local pilots to operate amphibians. 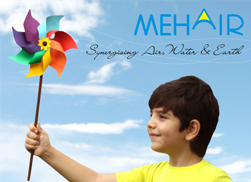 MEHAIR is a DGCA CAP 3100 Certified company. The Engineering department has a team of experienced AMEs and Technicians with many years of experience on diverse aircraft Types including the current fleet Type.